Debating whether to load for 2 day or 3 day? Ask yourself these questions? Do you really need it or you just want to make an excuse so you can still eat those yummy cakes. A 2 day loading period is proven to be successful. However, there are some who choose to load for 3 days. WHY? It’s not because their body needs it to lose fats much better for the coming round. The true reason is they just wanted to have an extra-legal day to eat more sugary foods. Well, this isn’t considered normal. The hcg protocol calls for a higher fat intake and not on sugary foods. You need to change your mindset as early as the loading days. Doing this will help your hcg diet plan not to become a crutch for your next round just so you can load without feeling guilty. Change how you think about food and eating. Don’t allow yourself to trick you. Start off on the right foot. Let the change affect every part of your decisions. When you wake up in the morning after the 2nd day load, how do you feel? When you wake up on that 3rd morning and you feel that you are still hungry. A 3rd load will be a reasonable thing to do. Your 2 loading days weren’t successful. This might be the case if you didn’t load well on fats. Use the 3rd day to eat stuff loaded with fats. As suggested in the Original HCG Diet manuscript, Dr. Simeons actually had a 7 day loading period, though he does not go into specifics. When you wake up on that 3rd morning and you feel that you are just stuffed as you when to bed, it’s good. Start with your very low calorie diet. This will most likely to happen when you load well on fats. Fat is the point of loading. When you end up eating sugar and carb you might find yourself very hungry at the start of your hcg diet. So, you don’t have to debate whether to load for 2 day or 3 day. 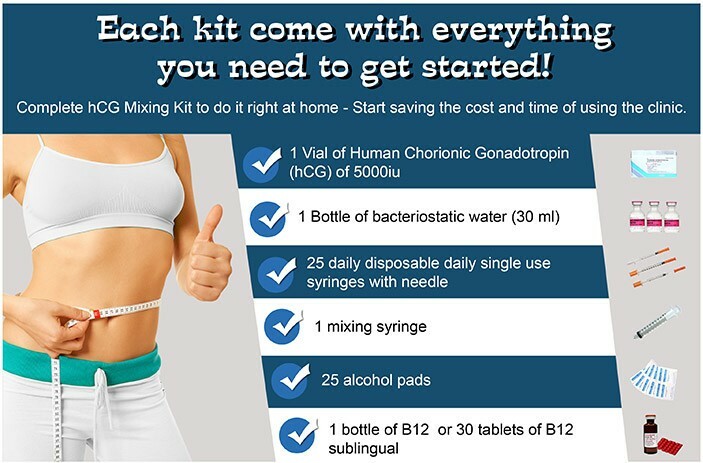 If you feel quite full when you wake up that 3rd day you are ready to start with your VLCD. 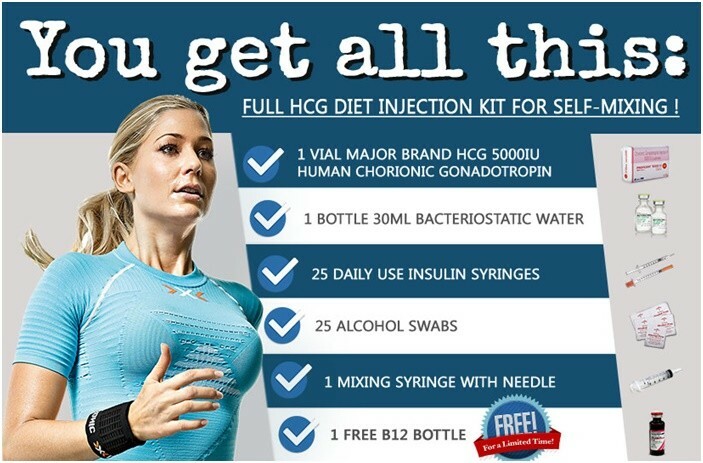 To order affordable HCG Injections Kit from us Click Here.